Happy New Year! With another new year comes some new changes--though in respect to this blog's history, today's news will be relatively drastic. For 2385 posts--spanning 6 years, 6 months, and 12 days--there has been one post each day on this blog--except for two occasions. If you know what they are, well, you're even more committed fan of this site than I am, because I had to scroll back through the archives and look them up. But for six and half years, I've pretty much kept up with my original "picture of the day" mission of this blog. 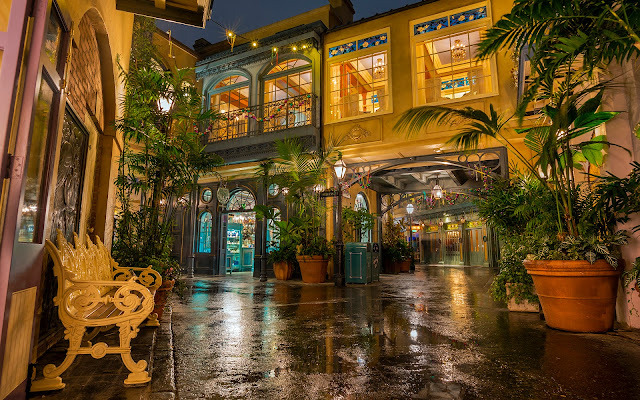 It was a straightforward and modest goal when I first started Disney Photoblography, inspired by the new Disney California Adventure expansion at the time and my burgeoning seriousness toward improving my photography. I didn't know how long I could keep it up, because while I had taken on projects before, they'd always fizzled out after a somewhat short while. 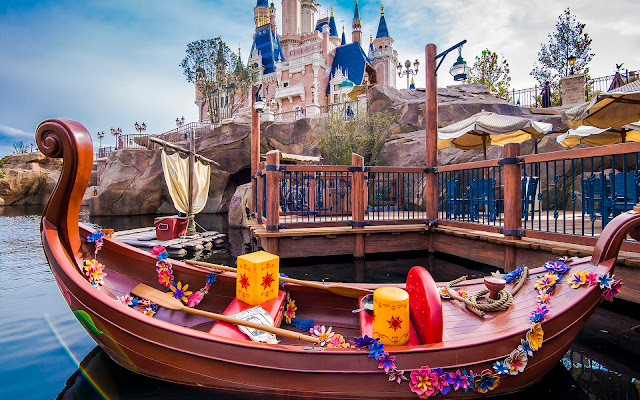 Well, since that middle of 2012, this blog has grown and grown, eventually featuring content from all 12 Disney theme parks around the world (though, yes, yes, I know my Walt Disney World content is severely lacking... I'm overdue for a trip back, this time with much better photography abilities than my lone 2009 trip). 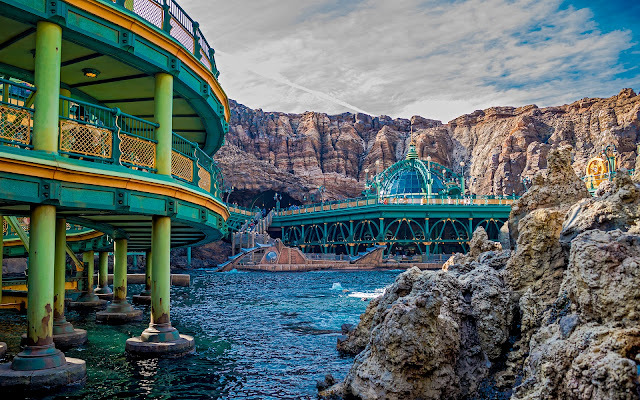 I think it's pretty cool to be one of the few places online that can boast content from every Disney theme park in the world. I mean, yes, there are a fair number of other sites that can do so as well, and they have great content too. But I'll allow myself a moment of pride to be counted with them. However, as with all things, eventually, changes must come. And in this case, the "photo every day" pattern will be ending in 2019. Before you grow alarmed, don't worry. This blog is NOT ceasing. 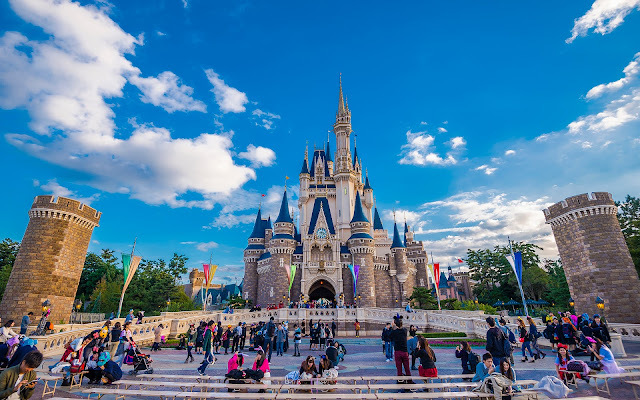 Disney Photoblography will by all means continue (after all, there's a certain land far far away that's coming soon). But with my real world responsibilities and time commitments, I can no longer afford to devote seven posts a week. So I'll be cutting things back just a bit and aiming to average five posts a week--most likely Mondays through Fridays, though given how a particular week goes, there may be off days in the middle of the week, filled in by corresponding weekend dates instead. That's it. Not as dramatic as the three-paragraph lead would suggest, but still worth a bit of reflection and exposition. 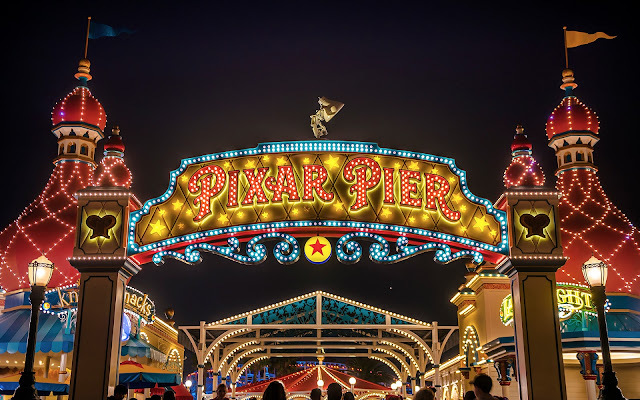 This has been an extremely fun hobby for me over the years, providing the ability to share my love for the Disney parks and my passion for photography with anyone who is interested enough to read. To those of you who've been here since the beginning, a huge, huge, huge thank you to you. And to everyone else, I humbly give my appreciation as well. This site isn't going anywhere. It's just moving to a white collar schedule. 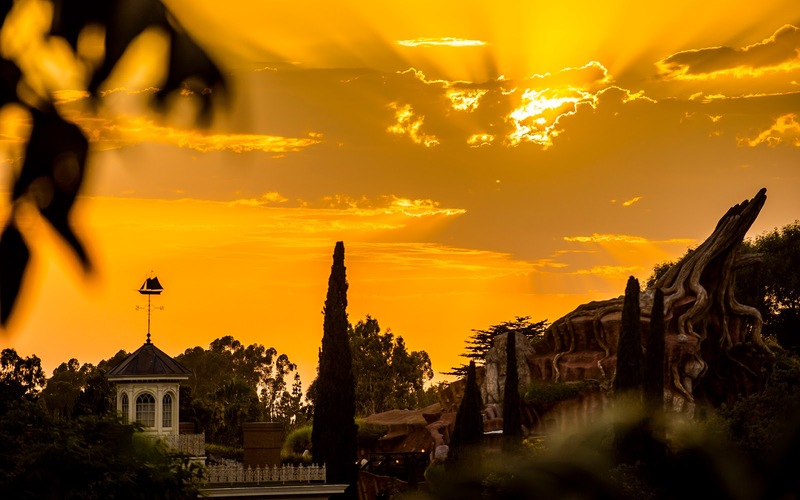 Sunset over Critter Country and New Orleans Square.